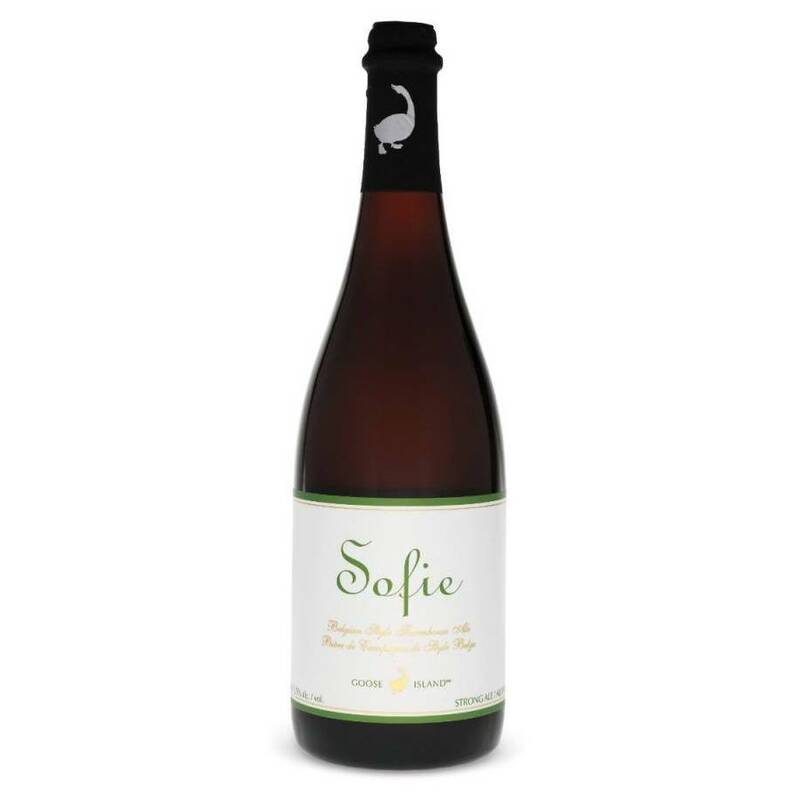 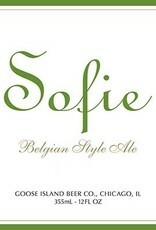 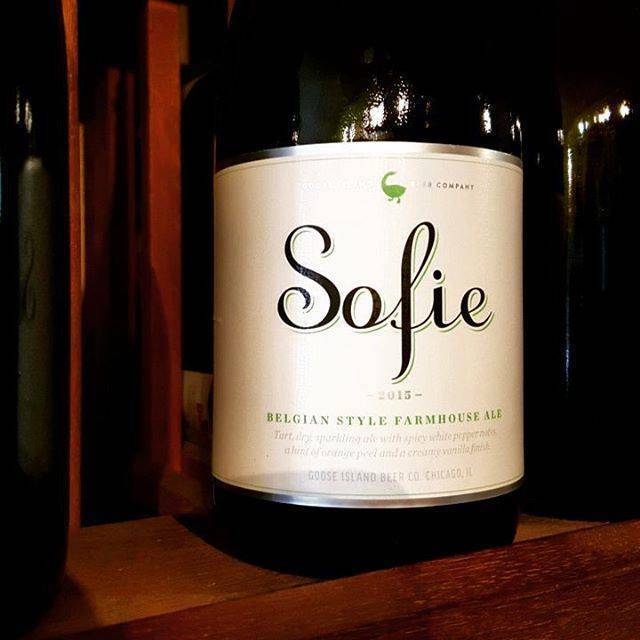 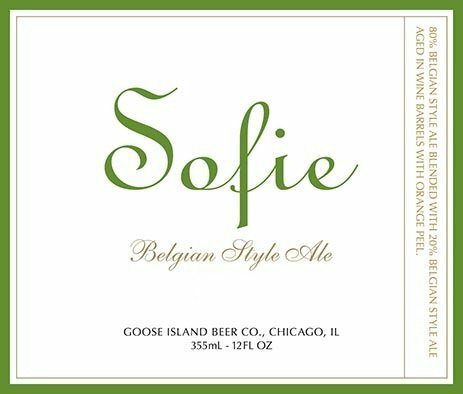 "Our sparkling Belgian Style Farmhouse Ale is wine barrel-aged with an abundance of hand-zested orange peel. 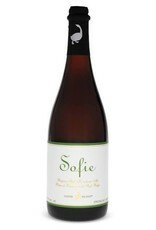 Spicy white pepper notes contrast the citrus tartness. 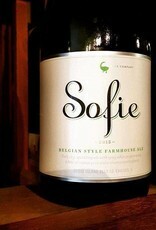 The light, refreshing, creamy vanilla finish will excite those fond of Champagne."